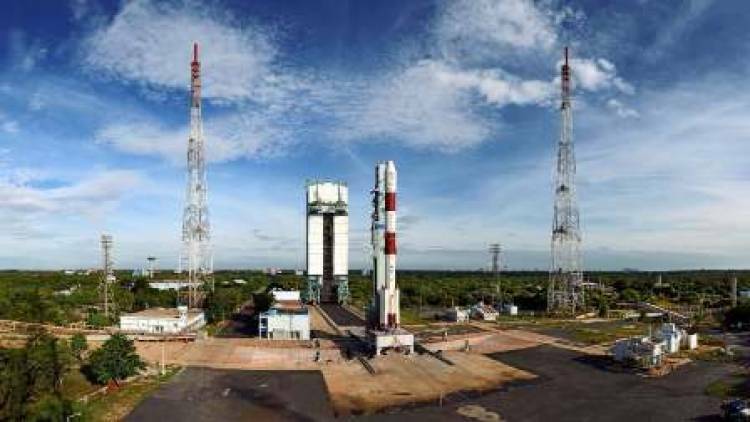 Indian rocket Polar Satellite Launch Vehicle (PSLV) lifted off successfully on Thursday with the country's Hyper Spectral Imaging Satellite (HysIS) - an earth observation satellite - and 30 other foreign satellites. The PSLV rocket - a four stage launch vehicle with alternating solid and liquid stages/engines - had the 380 kg HysIS and 30 others together weighing 261.5 kg as its luggage. According to the Indian Space Research Organisation (ISRO), the entire mission will be completed in about 112 minutes after the rocket's lift off. Sixteen minutes into the flight, the rocket's fourth stage/engine will be switched off. Post ejection of HysIS, the rocket's fourth stage will be restarted at 59:65 minutes after the lift off. Later, the engine will be switched off and on twice before the final passenger is put into orbit about 112.79 minutes after the rocket's lift off. The primary goal of HysIS is to study the earth's surface in visible, near infrared and shortwave infrared regions of the electromagnetic spectrum. It will also be used for strategic purposes.